The Cajun Navy is asking chainsaw crews to help cut people out of homes who are still stranded after Hurricane Michael struck Mexico City, Fla., as a Category 4 storm on Oct. 10. The group of Good Samaritan boaters have been gathering and bringing supplies to some of the hardest-hit areas. Cain asked for monetary donations, as well as gas cards, infant formula, water, food, and volunteers. Florida desperately needs chainsaw crews to cut people that are still stranded in destroyed homes, Cain said. He explained that it takes time to get supplies to people after a storm as massive as Michael. “You have to give everybody time to set up things, you can’t just start running supplies into a zone,” said Cain. “Unless you’re set up there, you have the warehouse, the staff, forklift, pray anybody that gets involved understands the magnitude of what it takes to get involved. 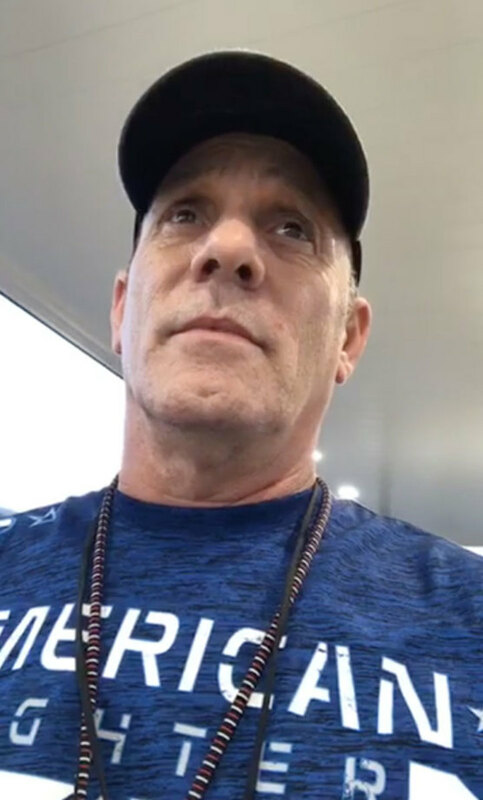 Cajun Navy Relief and Rescue founder Todd Terrell told MyPanhandle.com that he’d been on the road since Sept. 12 when he went to assist victims of Hurricane Florence in the Carolinas. John Billiot told WWLTV that Hurricane Michael had “put the fear of God” in him. The back-to-back storms were taking a toll on the group of volunteers who assist in search, rescue and relief following catastrophes.